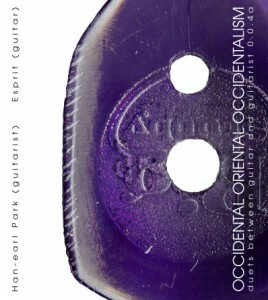 ‘Live at the Glucksman gallery, Cork’ and ‘Occidental Oriental Occidentalism’ are now available for purchase from this site with payment handled by PayPal. 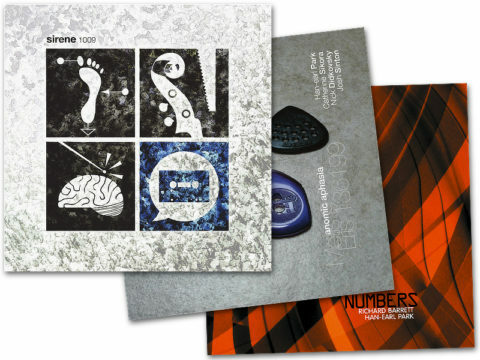 [More info…] Please contact me if you have any comments or questions regarding obtaining these recordings. (doors: 8:45pm) Stet Lab featuring the R.E.A.L. ensemble. 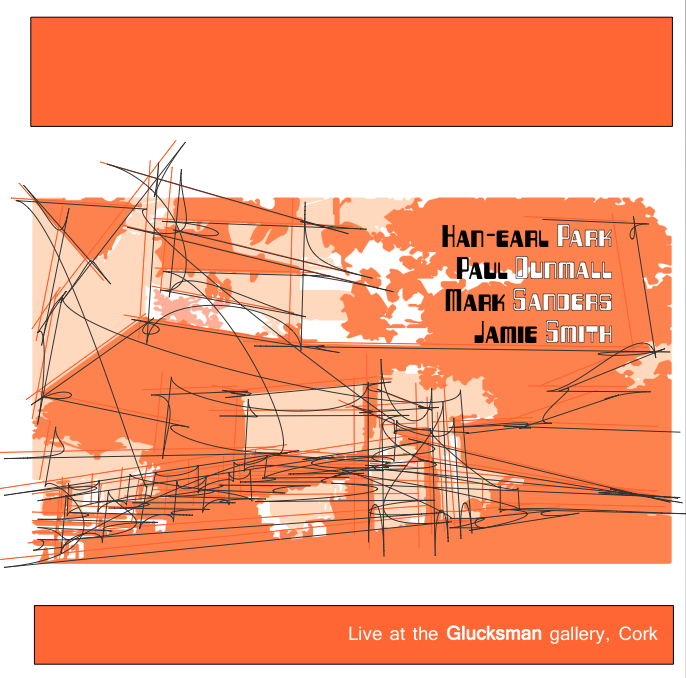 Cork, Ireland TBA Postponed until September 2009. Not exactly a music performance, but a paper-demonstration by Han-earl Park and Esprit as part of the bodies/music conference. 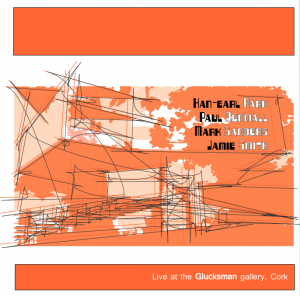 Cork, Ireland 6:00pm Performance by Han-earl Park (guitar) and Franziska Schroeder (saxophones) presented by Glucksman Unplugged. Belfast, N. Ireland TBA Again, not exactly a music performance, but a presentation by Han-earl Park on io 0.0.1 beta as part of the TWO Thousand + NINE symposium. Just a quick note of thanks to Chris Larkin, luthier based on a peninsula of a peninsula in Ireland. Chris just setup Esprit, and thanks to him, I got introduced to linen-plastic composite as a nut material, and now know that my preferred action is 1mm on the treble side and 1.3mm on the bass.